A 2-storey former priests´ retreat measuring 93m² located in the centre of Turre. The property has been partially renovated and oozes character. When completed, this property will offer 3 or 4 bedrooms & 1 bathroom and a fantastic covered terrace. 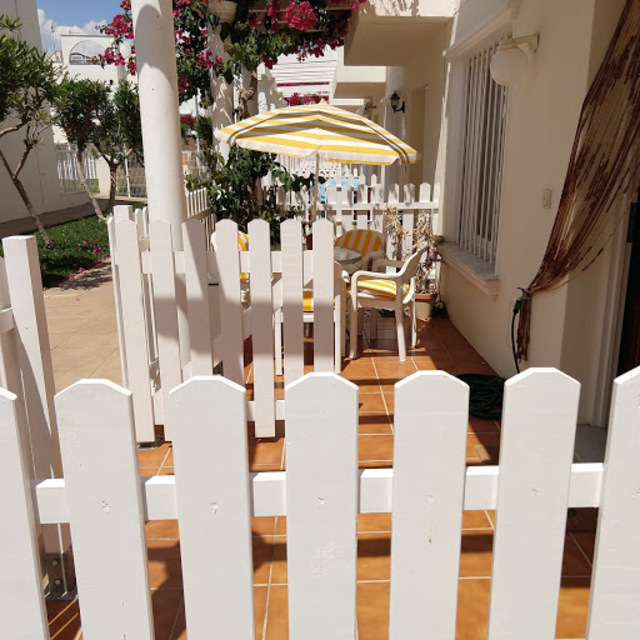 This is a unique opportunity to capture a slice of Turre history; this village property is believed to have been a former priests´ retreat in years gone by. The home is located in the heart of Turre village, just a stone´s throw from the town square and church. Measuring 93m², the building has been partially renovated with the major works done. The current owners have lovingly begun the restoration project with great attention to detail so far. The property previously operated as a successful art gallery and the building oozes character & traditional features, such as stone walls, exposed beams and arched Moorish windows. An ideal property for someone searching for something different – the end product will certainly have the wow factor. The property´s location also offers a true taste of Andalucian life with all Turre´s amenities within a short walk. Another fantastic bonus is that the property is less than 10 minutes from Mojacar, the region´s popular beach resort. The 2-storey house boasts a living room, bathroom and 2nd room to the rear on the ground floor. A set of stone steps lead up to the first floor where there is space for 3 or 4 bedrooms. On this floor you will find a beautiful covered terrace offering stunning views towards the Sierra Cabrera mountain range. An extremely well-located & unique property!